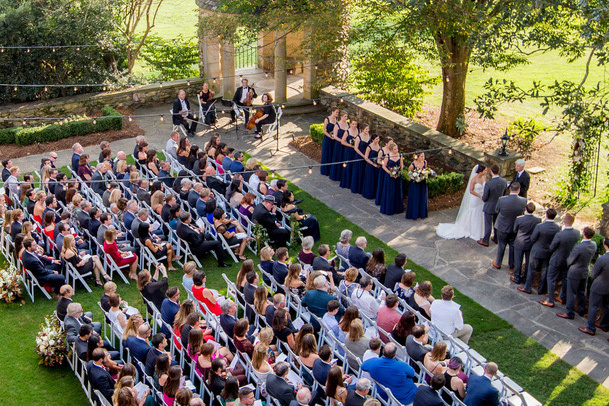 Performing weddings in North Carolina. Give yourself the memory of music with professional musicians. We have a large pop music selection list perfect for the cocktail hour or reception. Traditional classical music is often requested for ceremonies. Listen to more music on our listening page. 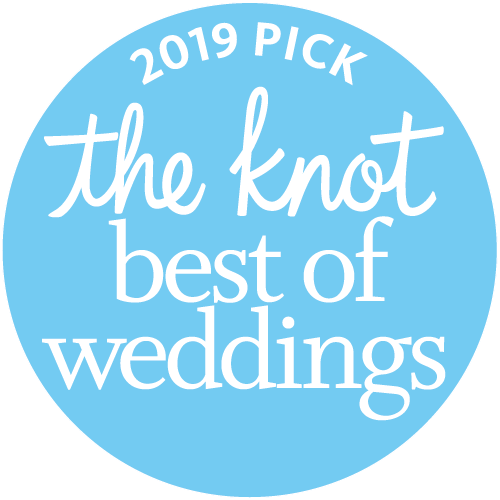 We pride ourselves in knowing your wedding day details. From the start, clients record their details in an online system where they can continually update music lists, wedding details, and contact information. 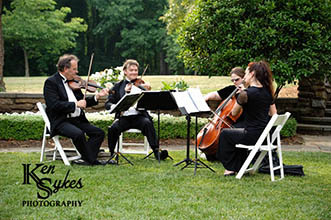 Elegant Ensembles musicians are professional orchestra members who perform weddings often. Making the music perfect requires paying attention to detail and knowing the logistical challenges inherent in live music. 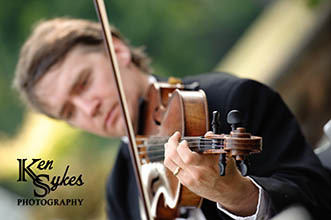 We have the classics for a traditional wedding and the popular music for more contemporary events. If we don't have it, we can learn it. 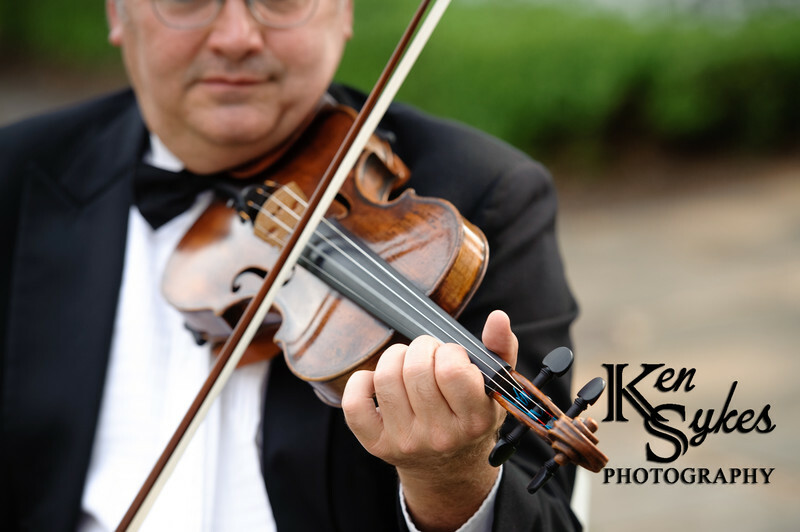 We have performed at thousands of weddings and events. Consider Elegant Ensembles for your reception, ceremony, rehearsal dinner, cocktail hour and more. 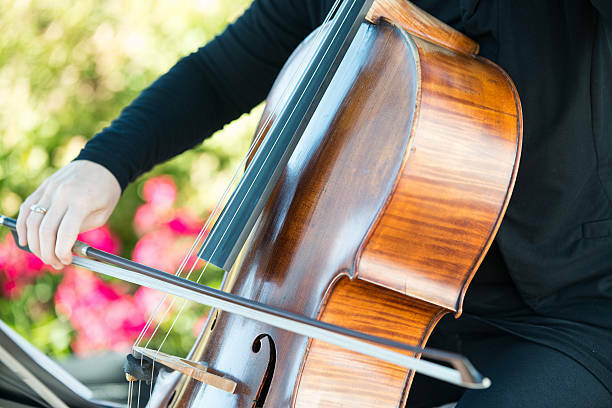 We offer string ensembles featuring one to six performers. 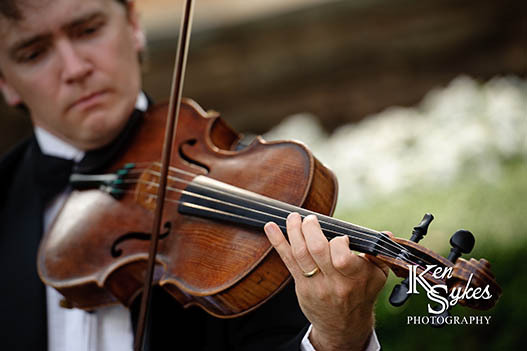 We have a large repertoire of music, including traditional classics and more popular favorites. Ask us if we can perform your favorite song. 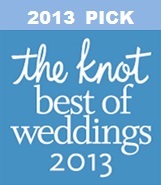 We specialize in weddings! 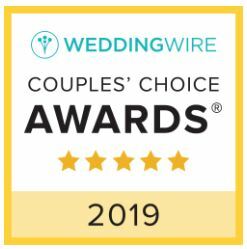 We perform the music for the seating of the family, the procession, the bride's processional, musical interludes, vocal accompaniment, the recessional and the postlude as the guests exit. 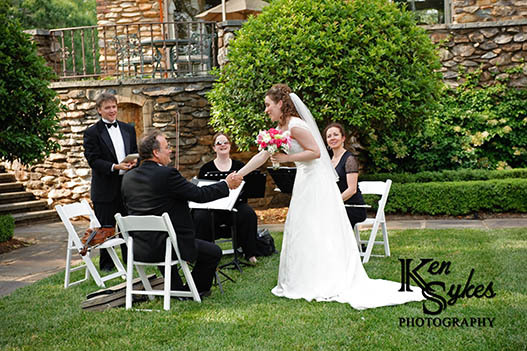 Music timing is customized to fit the entrances of the wedding party. We are often asked to perform for the cocktail hour. We have a generous selection of popular music favorites from A Thousand Years to Moon River to Pretty Woman. Classical music may fit the mood better or feel free to mix it up! Just let us know. Occasionally we are asked to perform a 2 to 3 hour reception. We're glad to help and we will build a selection list that adds to the ambiance. 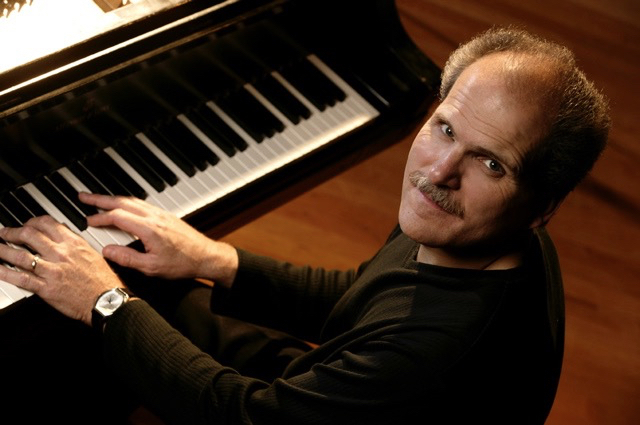 Our prelude music options generally fill a thirty minute time span. Feel free to specify each selection or let us choose. We are glad to help you find what works best if you are not sure. We offer unlimited consultations to help you find the music selections that tell your story. We will offer suggestions and draft out a program that makes you feel like the music is showcasing your favorites. All music options will be entered in our one of a kind online system for keeping the details simple and organized. Do you have a special music selection in mind? Ask us if we can perform it. 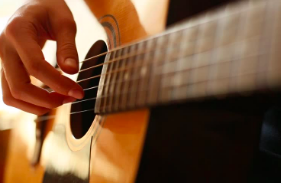 We are glad to help you have your musical dreams come true. From the Imperial March to the Theme from Zelda and Broadway tunes and Coldplay.....we have made it happen! Read over 170 reviews from past clients. 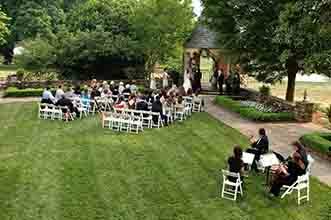 We have performed at hundreds of venues and a few thousand weddings. 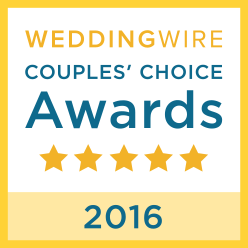 Ask us what we think might work best for your wedding and venue.